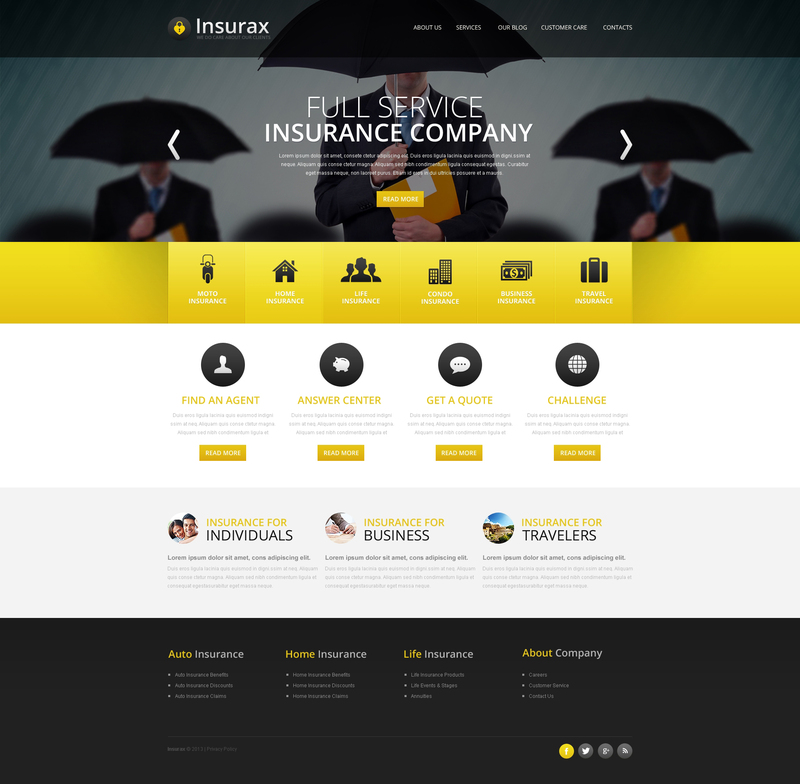 We liked your insurance template very much and are going to use it on our website located at http://assurancespierreleduc.com/. The website will be put online probably today (2015-12-09). We would definitely recommend your templates!